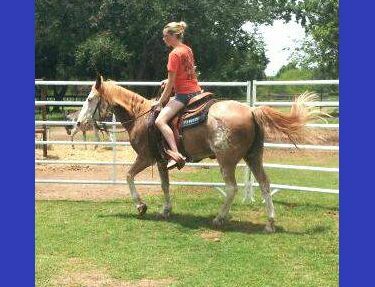 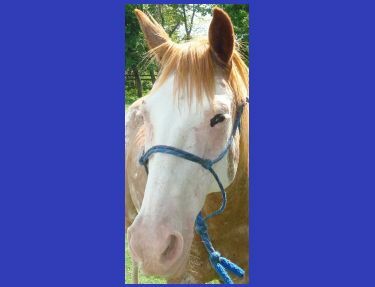 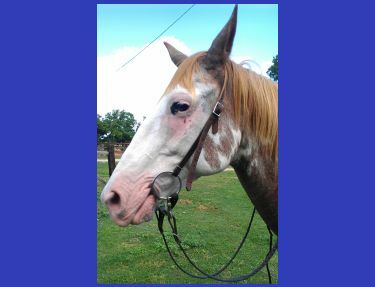 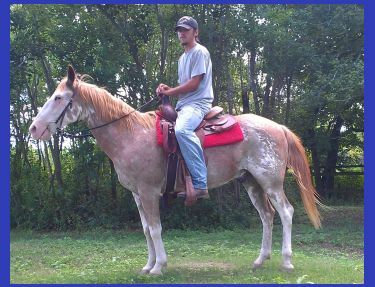 Very well put together, red roan/paint gelding with a fantastic manner about him. 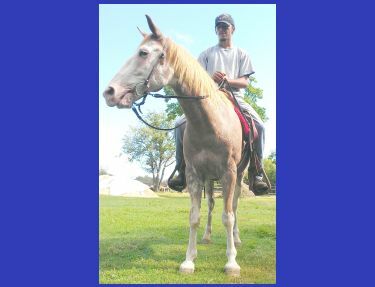 He arrived at Habitat for Horses out of Big Bend National Park where he doubled as a general ranch horse as well as trail ride horse for tourists and campers. 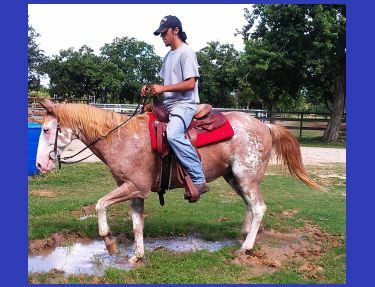 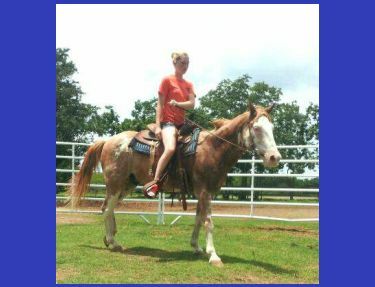 He is easy to catch, sure footed and dog gentle under saddle, this ole man will be the perfect horse for any beginner or child to learn on.